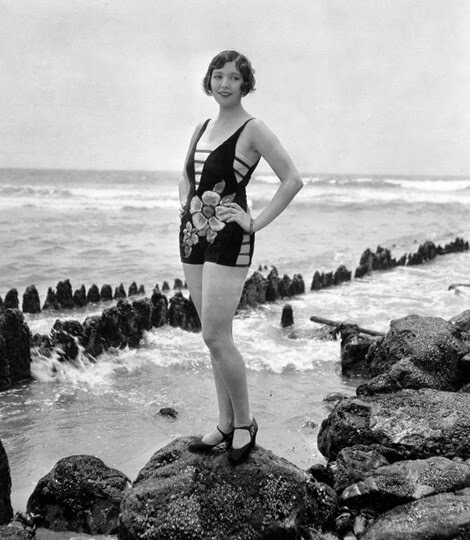 Thelma Parr was born Betty Selby on October 10, 1906 in Grant's Pass, Oregon. Her parents were Glenn Oswald Sill and Leonora L. Paine. Thelma claimed to be a descendant of Thomas Paine, one of the founding fathers of the United States. When she was fourteen Thelma moved to California with her parents. Soon after the pretty brunette was discovered by producer Mack Sennett and became one of his bathing beauties. Thelma married banjo player William E. Goman in 1925. 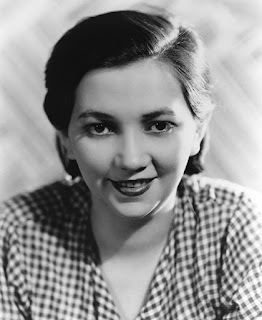 That same year she made her film debut in the comedy short Her Marriage Vow. Over the next three years she appeared in more than thirty short films. She starred opposite Ralph Graves in several movies including Hooked At The Alter and The Funny Mooners. 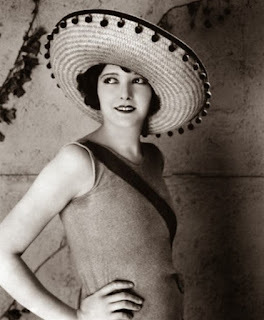 Thelma was gifted comedic actress and was considered one of the most beautiful women in Hollywood.